Ken Fisher is an American billionaire, author and investment analyst, who runs the hedge fund Fisher Asset Management. Mr. Fisher’s total worth stands at $3.5 billion according to Forbes’ real-time billionaires’ data. Mr. Fisher has also authored 11 books and writes regularly for Forbes. According to its latest 13F filing, Fisher Asset Management oversees a public equity portfolio containing assets valued at $54.28 billion as of the end of September. In this article, we’ll take a look at five of Fisher Asset Management’s most bullish moves made during the third quarter, in which it invested a great deal of money. Life Storage Inc (NYSE:LSI) is a new arrival in Fisher Asset Management’s portfolio, as the fund reported a stake worth $79.99 million in the the real estate investment trust. Life Storage’s stock has declined by nearly 19% year-to-date and sports a dividend of 4.35%. In September, Citigroup upgraded the stock to ‘Buy’ from ‘Neutral’ and raised its price target to $105 from $100. The company reported better-than-expected revenue for the previous five quarters and for the last one the company is scheduled to report its results on November 2 and analysts expect a revenue of $122.29 million and EPS of $1.28. Fisher Asset Management bought over 1.18 million shares of Capital One Financial Corp. (NYSE:COF) in the third quarter, ending the period with a stake containing 1.38 million shares. Recently, Barclays PLC reiterated its ‘Overweight’ rating and $80 price target on the Virginia-based credit card company. Capital One Financial earned $1.69 per share in the second quarter, less than the estimated $1.86. The stock is down by 1.54% so far this year. Capital One Financial Corporation recently announced its acquisition of, Paribus, a price tracking service which helps online shoppers get automatic refunds when prices drop on items they purchased. Apart from Fisher Asset Management, 45 funds tracked by Insider Monkey were bullish on Capital One Financial Corp. (NYSE:COF) at the end of the second quarter. 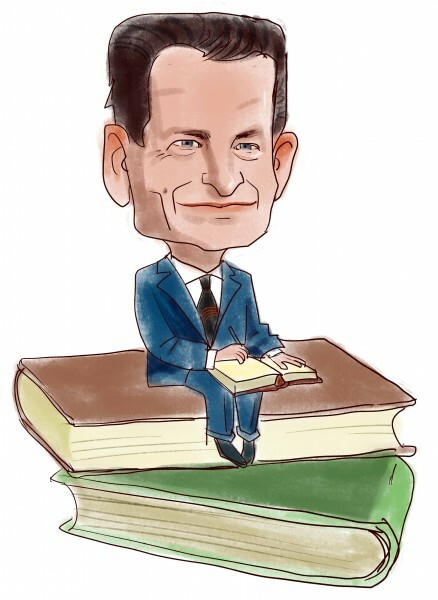 On the next page, we’ll discuss three other Ken Fisher’s biggest moves of the third quarter.